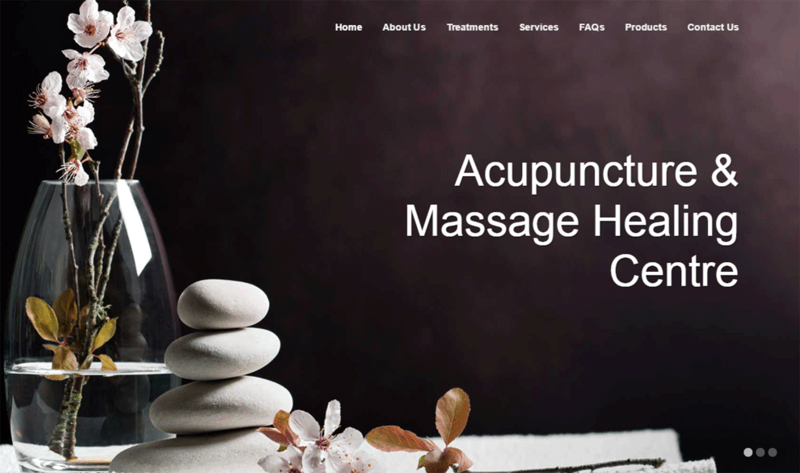 Acupuncture & Massage Healing Centre operates two clinics in the Greater Toronto Area. We have looked after the clinic’s website for a number of years. In the Spring of 2015, the clinic’s website was updated to ensure it was completely mobile-friendly and in accordance with Google’s Mobilegeddon update. The updated site looks great across all devices and also has an updated contact form, along with a “Clinic News” section to help clients (and potential clients) know when the clinics will be closed for holidays. Is Your Website In Need of a Refresh?